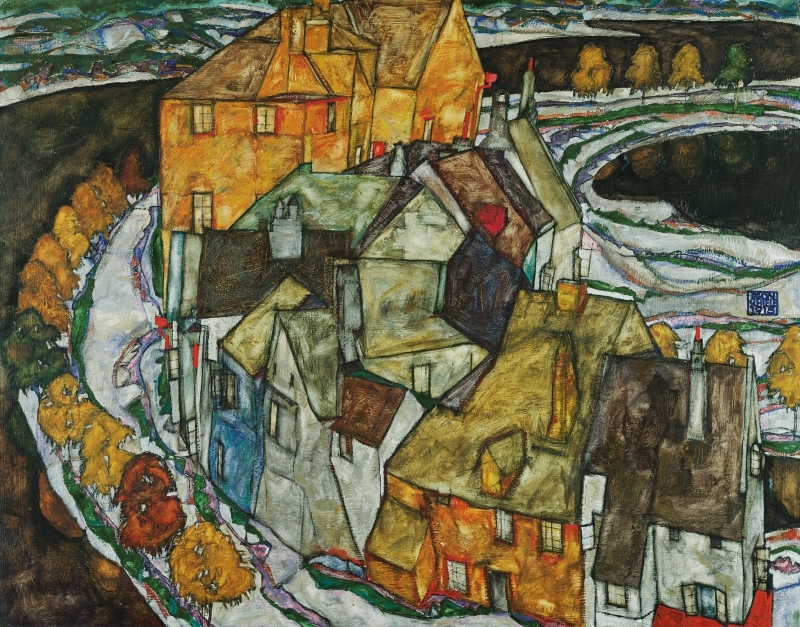 Comprising more than 40 paintings and over 180 works on paper, the Leopold Museum houses the largest and most eminent collection of works by the Expressionist Egon Schiele (Tulln 1890-1918 Vienna). The collection was compiled by the ophthalmologist Prof. Dr. Rudolf Leopold (1925-2010) over several decades. When Schiele died in 1918 aged only 28 from the Spanish Flu, he was regarded by many as the most important Austrian artist of his time. During the decades following his untimely death, however, he was increasingly forgotten and was posthumously labeled a “degenerate artist” by the National Socialists. 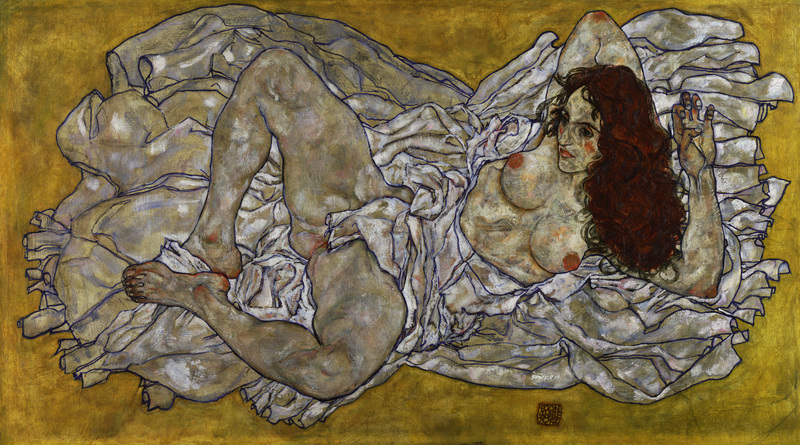 In the early 1950s, the young medical and art history student Rudolf Leopold saw the works of Egon Schiele for the first time. He recognized that in their quality, expressiveness and technical mastery Schiele’s works were comparable to those of the Old Masters. 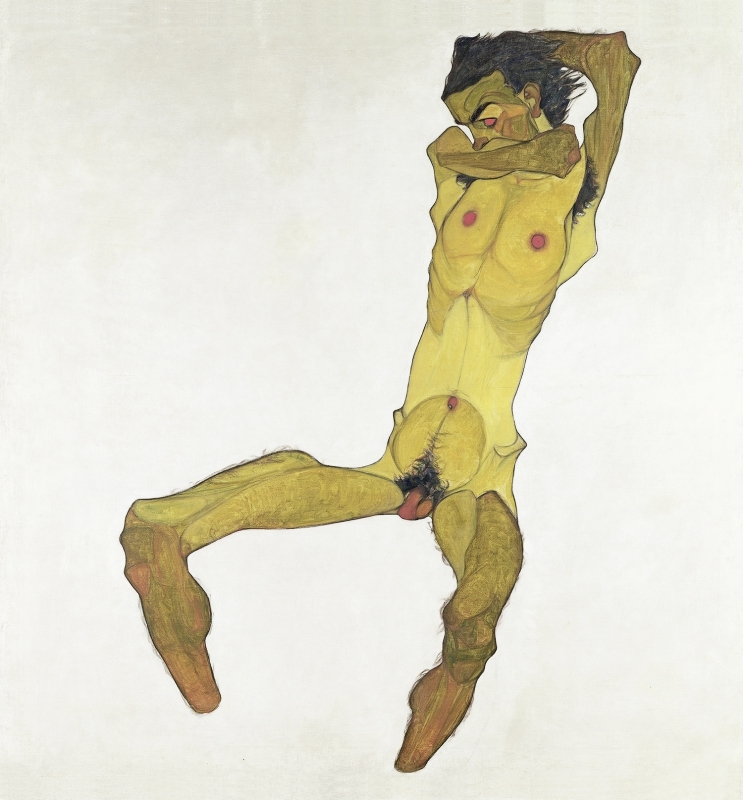 Over the years, the collection grew to be the most eminent compilation of Schiele’s works in the world, comprising 41 paintings and 188 works on paper. 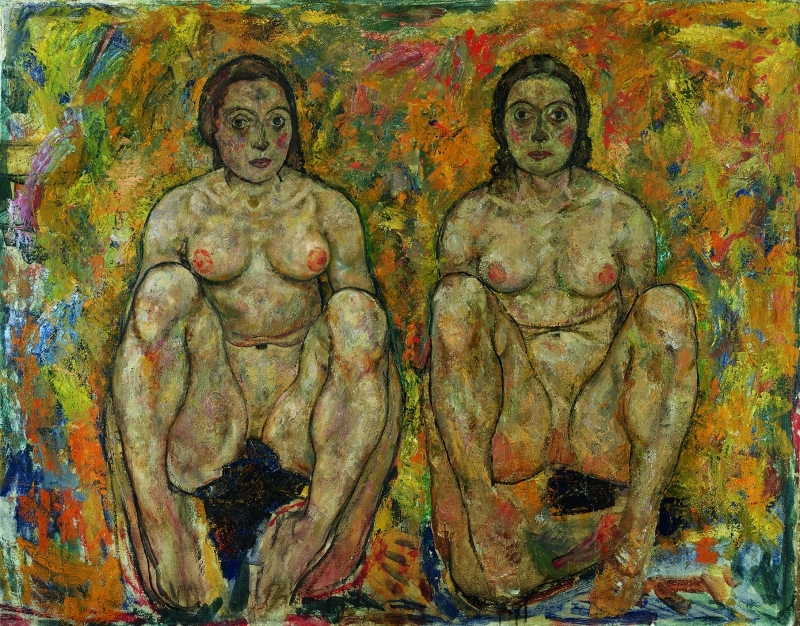 While Rudolf Leopold was particularly enthusiastic about the artist’s early Expressionist phase, which today is undisputedly considered to be Schiele’s most important artistic period, the collection includes paintings and drawings from all periods of the artist’s oeuvre. are among the artist’s most widely known works. 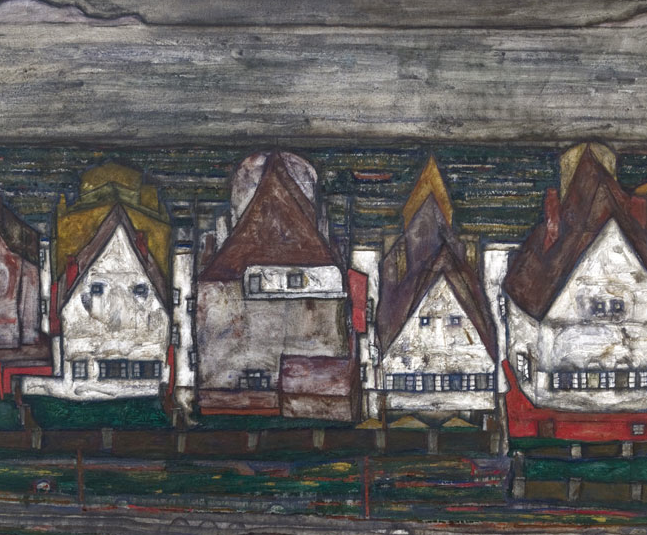 Along with his selfportraits, portraits and allegories, his cityscapes, especially those depicting Krumau, constitute another emphasis in Schiele’s oeuvre. and “House Wall on the River”. A hundred years after their creation, these paintings have lost none of their fascination and topicality. 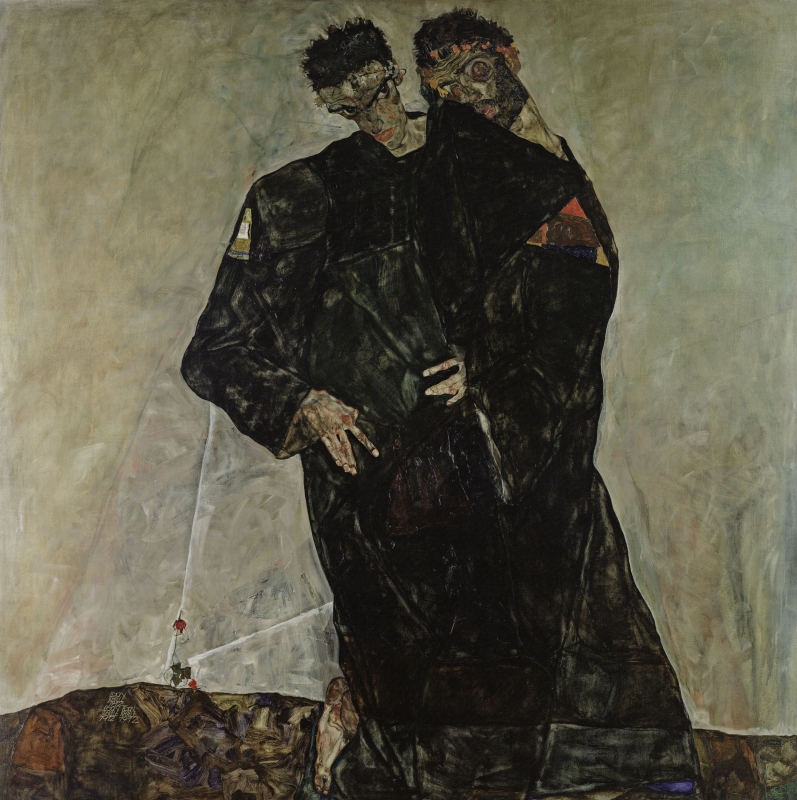 The 1915 canvas “Levitation” (The Blind II), created during World War I, is not only one of the artist’s most expressive paintings but also the largest extant work by Schiele.